Whimsy and Parchment... : February Wrap-Up! Wow, February just flew by! I feel like I could have done better on the reading front in February, but March is a whole new month... :) Hopefully I don't have the slump from April to September that I did last year, that was no fun at all. So here's what I read this month! 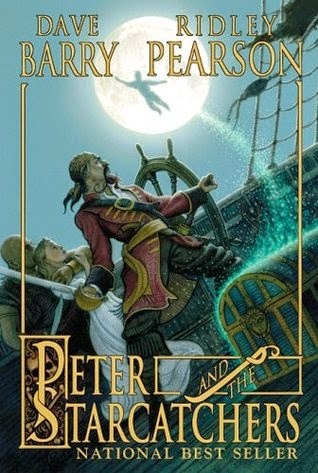 First up is Peter And The Starcatchers by Dave Barry and Ridley Pearson. This was the book that I started off February with, and it was a fun, light-hearted read! 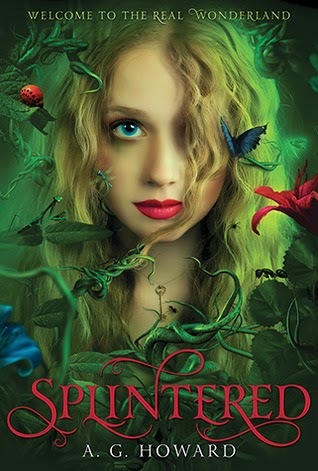 I gave it four stars, and you can find my review over here on Goodreads. This is the first book in a series and I plan to check out the others at some point. 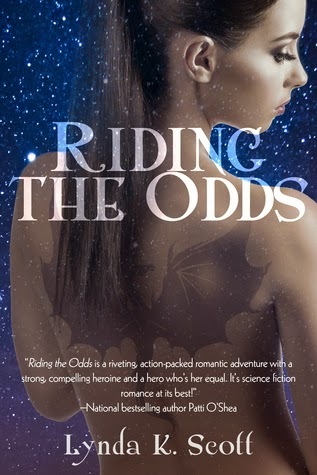 Next was Riding The Odds by Lynda K Scott. Science fiction/fantasy with romance, always something I keep an eye out for! I gave this one three stars and you can find it here on my blog. This was a fun read - when all else fells, romance usually pulls me in! 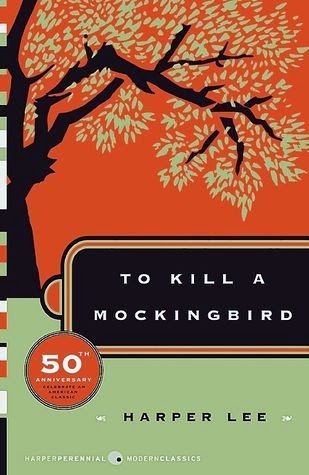 Next was... To Kill A Mockingbird, by Harper Lee! Yes, I know. Somehow I escaped reading this as I was growing up - maybe because I'm in Canada? Anyway, I have a confession to make - I actually tried to read this last year and completely failed. With the announcement that there's a new book coming out this July, though, I decided that it was time that I finished it. 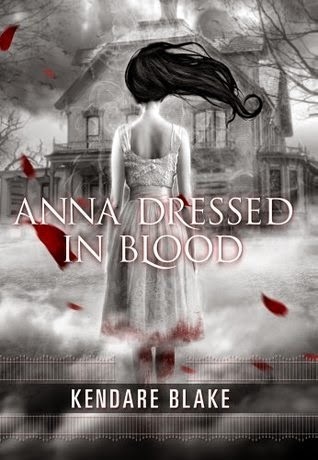 I enjoyed it, and gave it 3.5 stars (mostly because the ending felt a bit abrupt). So that's one classic down! Arguably my favourite book this month!! I had had my eye on this for awhile, drawn by the cover and the synopsis. See, once upon a time - before the show dragged on about six years too long - I used to be a huge fan of Supernatural. This book reminds me a lot of that, and I wouldn't be surprised if the author was inspired by the show. It's entirely unique, though, and I really loved it. My review is here and I gave it five stars! One book that I have rather deliberately ignored this year is All The Bright Places, mostly because I don't think the world needs another The Fault In Our Stars, if I'm honest. 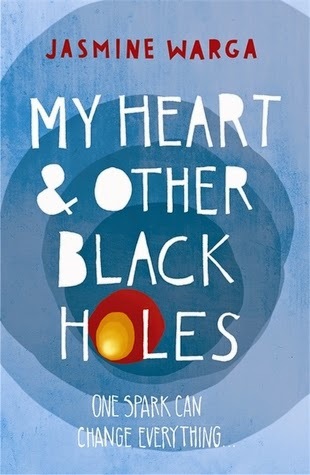 I was curious about My Heart & Other Black Holes by Jasmine Warga, though, because I don't think depression is explored often enough in young adult books, at least not in a thorough enough fashion. 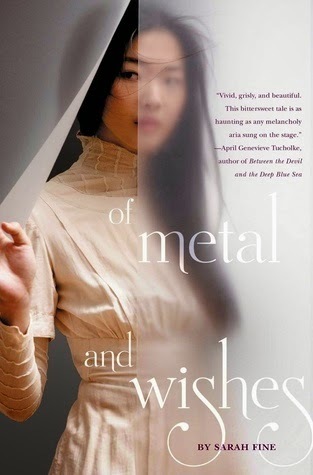 There were things I liked about this book but also things that I really disagreed with. I gave it three stars and my review is over here. <3 this book. 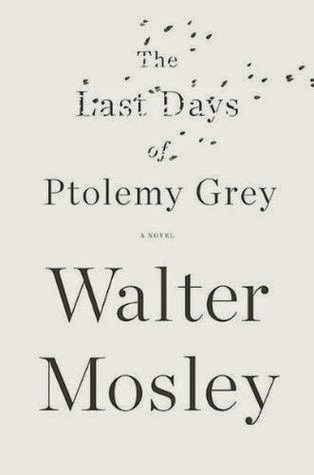 The Last Days of Ptolemy Grey is one of those books that manages to be poignant and yet still make you laugh. It was rather insightful and I think I'd say that it's my second favourite out of the books I read in February. My review is here on my blog. This one was a case of definite cover lust for me... Has been since I first spotted this book a couple of years ago! I enjoyed this but it wasn't quite as good as I had hoped - I'm crossing my fingers that I'll find the other two to be an improvement. My review is over here. Okay... Only two more, I promise! Yes, this is the cover of the one that I got in the set that I posted about earlier this month <3 I love them so much, they are so easy to carry around and read. Do I really need to say more about the book itself? Five stars, I quite enjoyed it. 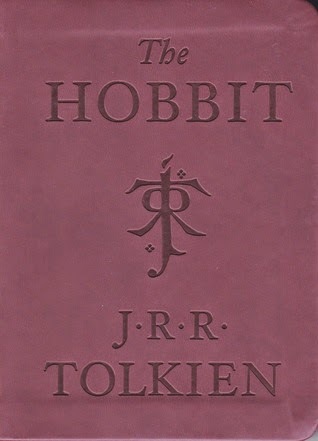 I'm currently working on The Fellowship and hope to post a review when I'm done that one. Okay, I'm sorry but I lied earlier, because this is my favourite out of the books I read in February. 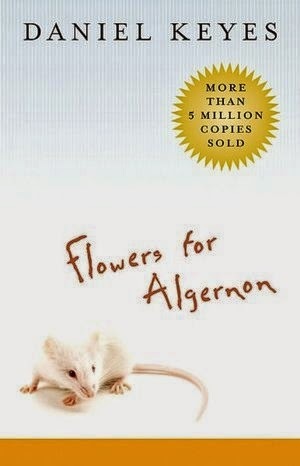 I'm sure that many of you read Flowers For Algernon by Daniel Keyes when you were in elementary or highschool, either as the short story or as the book. I loved it, to be quite honest. It was moving, thought provoking, and made me cry. If you haven't read it, please do... And in the meantime, you can find my review here. This is a book that has made its way on to my 'to reread' list, which is rare. So there you go! That's what I read in February - not too bad, if not as good as January - and I'm looking forward to March!